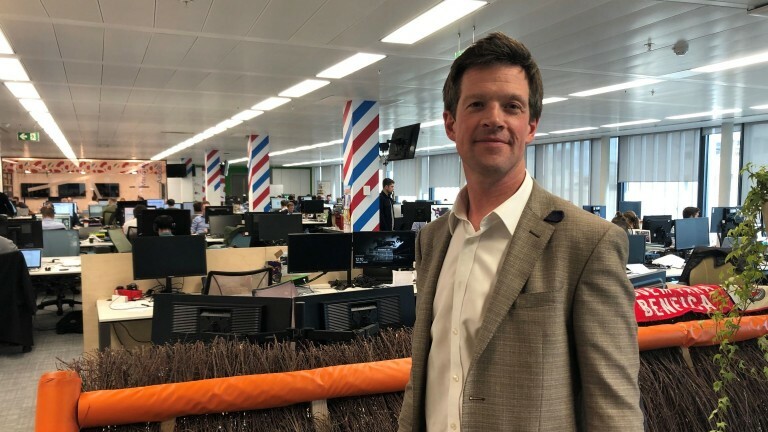 Bloodstock agent Matt Coleman, partner in Stroud Coleman Bloodstock with Anthony Stroud, joined us in the Racing Post offices in London on Tuesday to take part in a Postcast giving his opinion on a range of subjects. He tells us how he became an agent, how he sourced some of his most famous purchases – including Unibet Champion Hurdle hopeful Global Citizen and Stayers' Hurdle entrant Lil Rockerfeller – and talks about coming breeze-up sales and the present malaise in the lower to middle market for young stock. There is also interesting news on some big international targets for Lil Rockerfeller and star sprinter Sands Of Mali, another of his notable purchases. To view the Postcast, simply click below.